This 'Extending Climbing Gear' article is part of the e-book - Trad Climbing Basics. 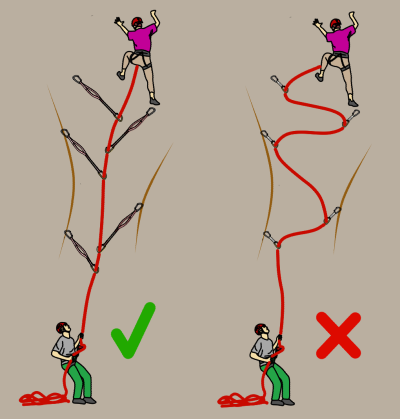 Extending climbing gear with a sling, quickdraw or extendable quickdraw has advantages in certain situations. The disadvantages are fairly minor: you’ll have to carry extra slings/quickdraws, it'll take a little extra time and it increases your fall potential slightly. Planning ahead is important. Visualize where you want your rope to run, and extend gear as necessary. 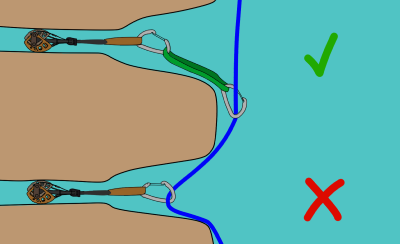 When gear placements are not in a straight line, you'll have to extend them to avoid 'rope drag'. 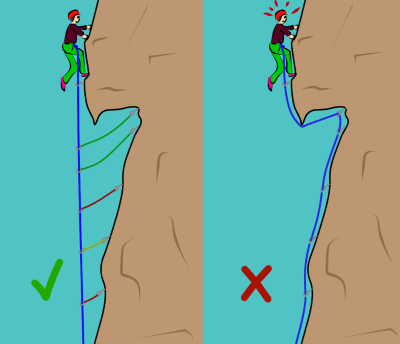 You should aim to extend gear so that your rope runs as straight as possible without creating unnecessary fall potential. 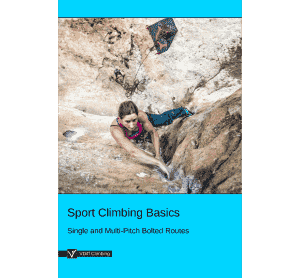 For this type of route, it can be worth using half ropes too. 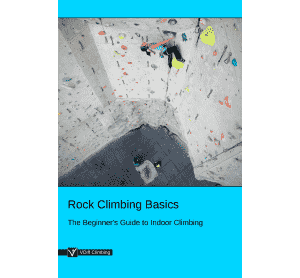 Extending climbing gear helps to keep it in the position that you placed it. If you don't extend gear appropriately, slings can lift off, nuts can be pulled out and cams can 'walk' out of position. This happens because of movements in your rope as you climb above. Sometimes, gear must be placed far inside a crack, or around a corner. 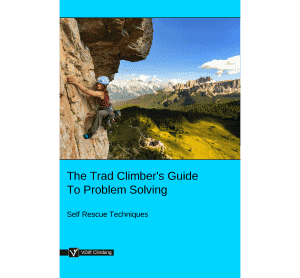 You'll need to extend the piece to avoid rope drag. This is especially important if the edge of the crack or corner is sharp. Extend gear to keep your rope away from sharp edges or loose rock. 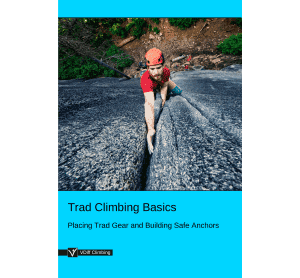 In some situations, carabiners could be ‘cross-loaded’ over an edge. This is most common in deep horizontal placements. A cross-loaded carabiner could be damaged or break during a fall. The best solution is to loop a sling through the piece, then clip both ends of the sling to a carabiner. This is better than having a cross loaded carabiner, but it reduces the strength of the sling by 50% or more. 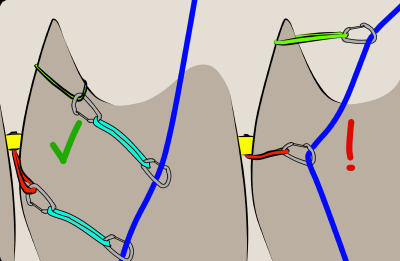 If you girth-hitch a sling on the wire loop of a nut it is likely to damage or break the sling in a fall.